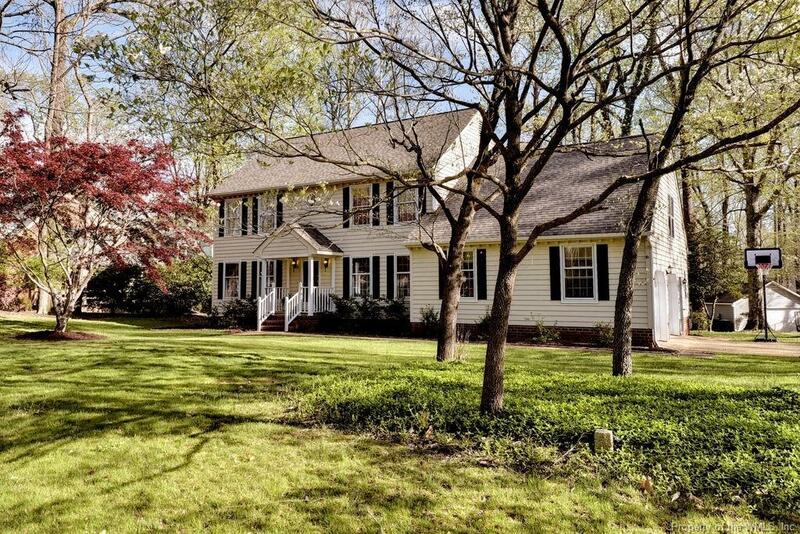 Beautiful and tastefully updated Kingsmill Home! Renovated-open kitchen great for entertaining and family living! 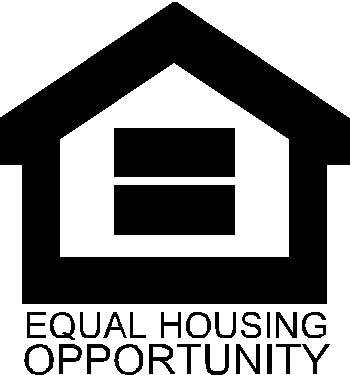 Stylish downstairs rooms and spacious bedrooms and bonus. This home is ready for you! The love that was poured into this home is evident; its stunningly gorgeous. On a corner lot with a great flat backyard! This home features three bedrooms and a bonus, two stairwells, a full bathroom downstairs and two upstairs. Enjoy peace of mind with a 4 year old roof. 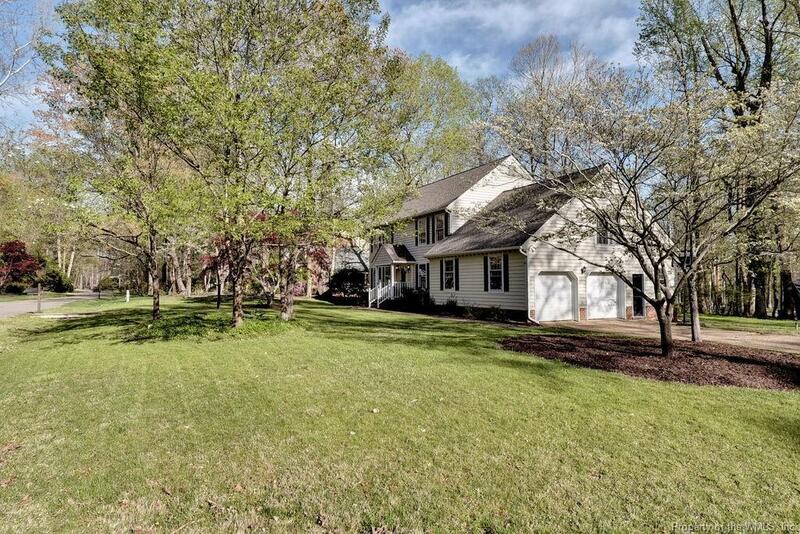 Conveniently located in the gated community of Kingsmill, close to walking trails and rec centers. 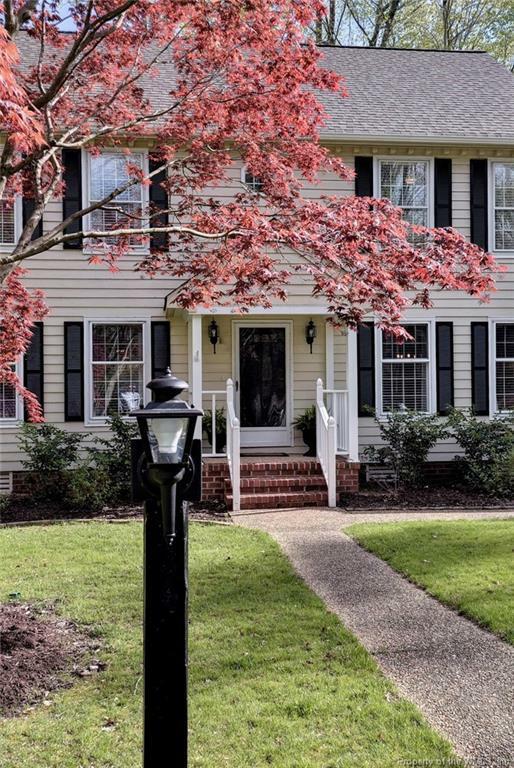 The Kingsmill Lifestyle includes24/7security, two beautiful ponds, access to the private James River beach, tennis/basketball courts, and more! This listing is eligible for exclusive Membership discount. 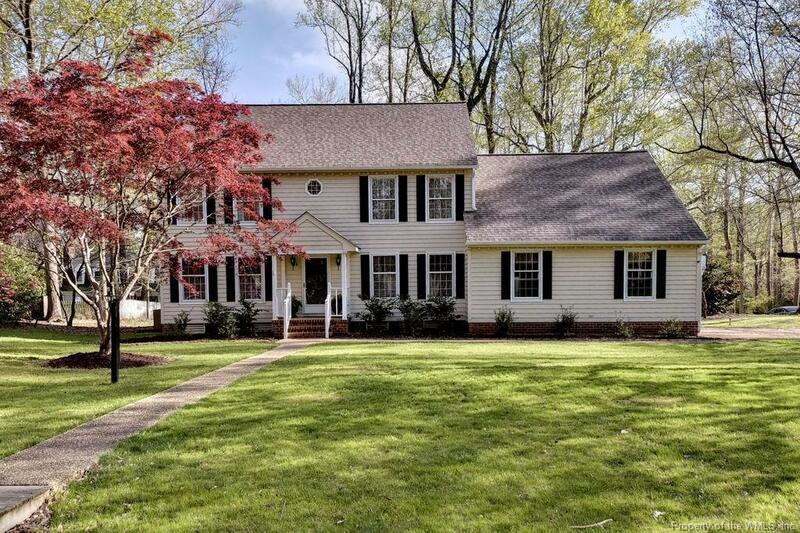 Listing provided courtesy of Kingsmill Realty, Inc.. © 2019 Williamsburg Multiple Listing Service, Inc. All rights reserved.